It’s what you’re thinking right? WTF? 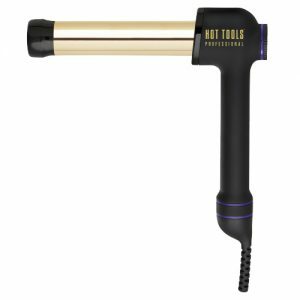 It’s what I was thinking when I saw the Hot Tools Professional 24k gold plated, right-angled CurlBar in a hair magazine in the US in January… and it’s now hit UK salons. 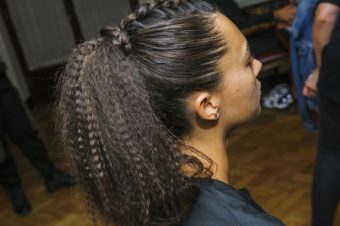 For fans of waves and curls, will this be life-changing to lengths? 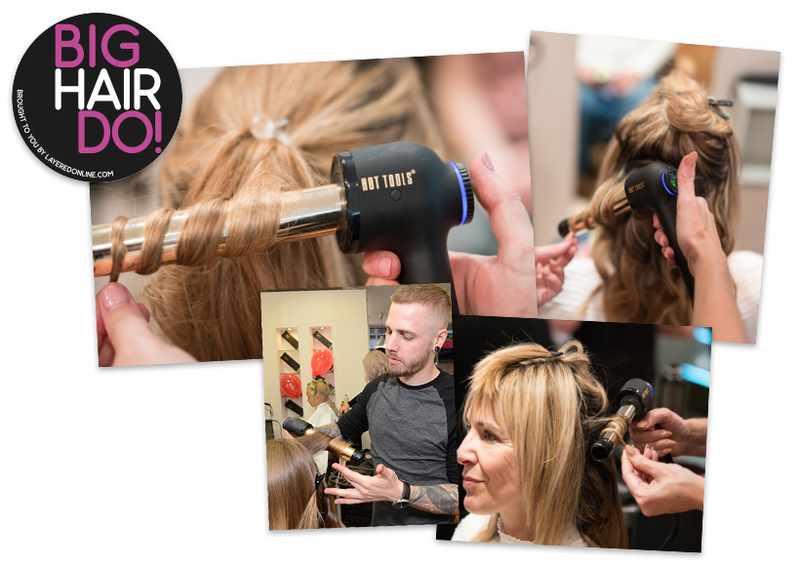 “The Vibrating Curl Timer allows for each and every strand of hair to receive the exact same heating time for a consistent curl and perfect form no matter the hair type.” Vibrating? I’m still reading about a hair tool, right…? OK, let’s break it down. 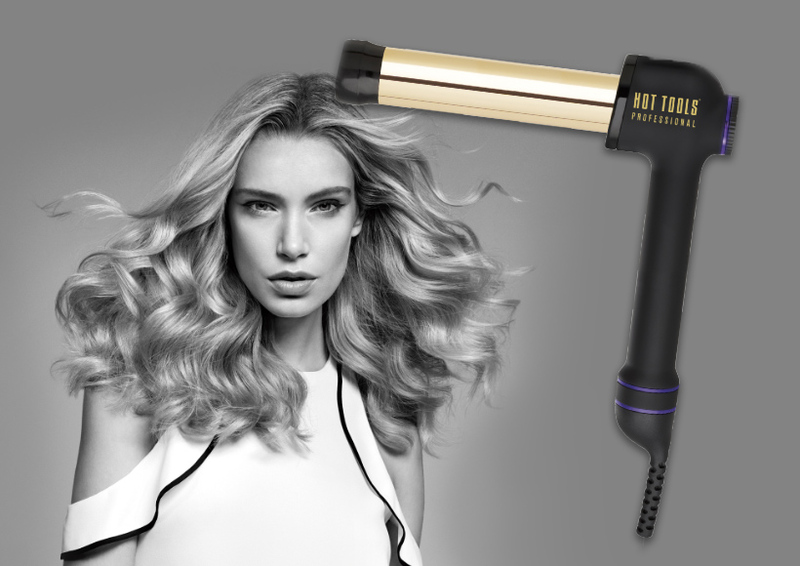 The gold means the heat is even all the way up the styler, and stays that way. The vibrating pulse effectively means it gets hot, then stays hot. And the 90-degree drill design means your wrists won’t get as tired. Cool, that all sounds wonderful. It costs £100, and comes in 25mm for Kylie-in-the-80s curls or 32mm for Gisele-in-the-00s bounce. However, this is primarily a professional tool for hairdressers, so what do they think of it? 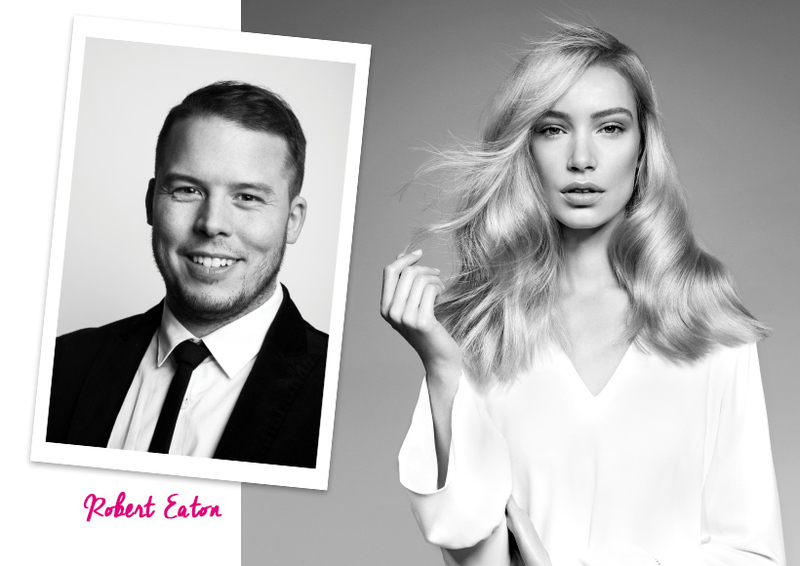 Well, Robert Eaton from Yorkshire’s Russell Eaton salons was so impressed with it, he agreed to become the brand’s ambassador in the UK (those lovely black and white model shots are his handiwork). 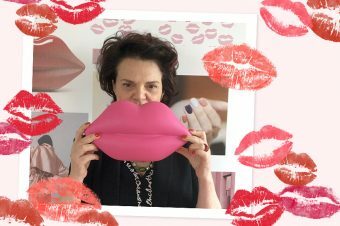 This guy was the Most Wanted Colour Expert of 2016, so he’s got skills.